Our ranges of Anesthesia Equipments are appreciated by our clients for their features like robust construction, easy operation, energy efficiency and longer functional life. These equipments contain all the components that enable doctors to use for different needs in the hospitals. We supply Anesthesia Equipments which ensures high durability, tensile strength and resistivity to adverse conditions. These anesthesia equipments include alarm system, cut off regulator and expiratory valve. We supply Plastic Expiratory Valve which are widely used to ward off the harmful gases during respiration process in hospital and clinics. These are user friendly are offered by us at industry leading prices and made from supreme quality material and with advanced technology. 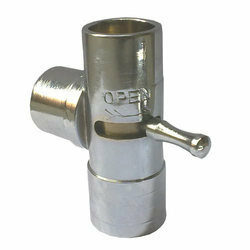 These valves are designed for Easy operation, durability, consistent performance and reliability. We are manufacturer of Medical Equipment - Bag mount, which will not bend or dent when accidentally dropped. These Alarm System are designed in accordance as per the client’s request. These products are tested before supplying on different parameters that assures our clients with the utmost security of their homes. 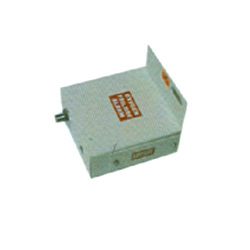 These are accurately configured to detect smoke emanating from short circuit or any other negligence causing fire. We manufacture and supply alarm systems for the customers and which are widely used in medical industry. 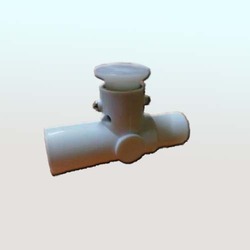 The Cut-Off Regulator is designed to regulate the oxygen flow through pipes. These regulators are used in the hospitals in wide range. These are made up of standard quality material and light in weight and provide superior performance. These cut off regulators comes in different shapes and sizes and are unique in quality. 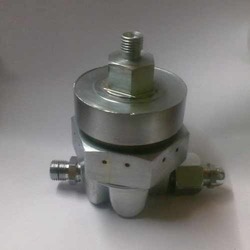 We manufacture and wholesale cut-off regulators for the customers in a wide range for its better performance. 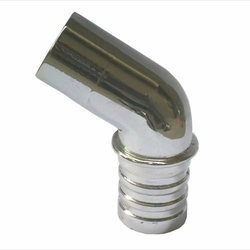 Hose Adapter Plug offered by us are made from good quality raw material. 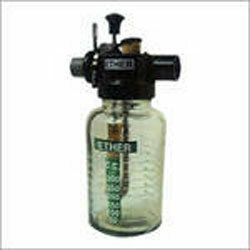 Medical Equipment - Ether Unit offered by us are made from quality raw material and is offered at competitive prices. Looking for Anaesthesia Equipments ?